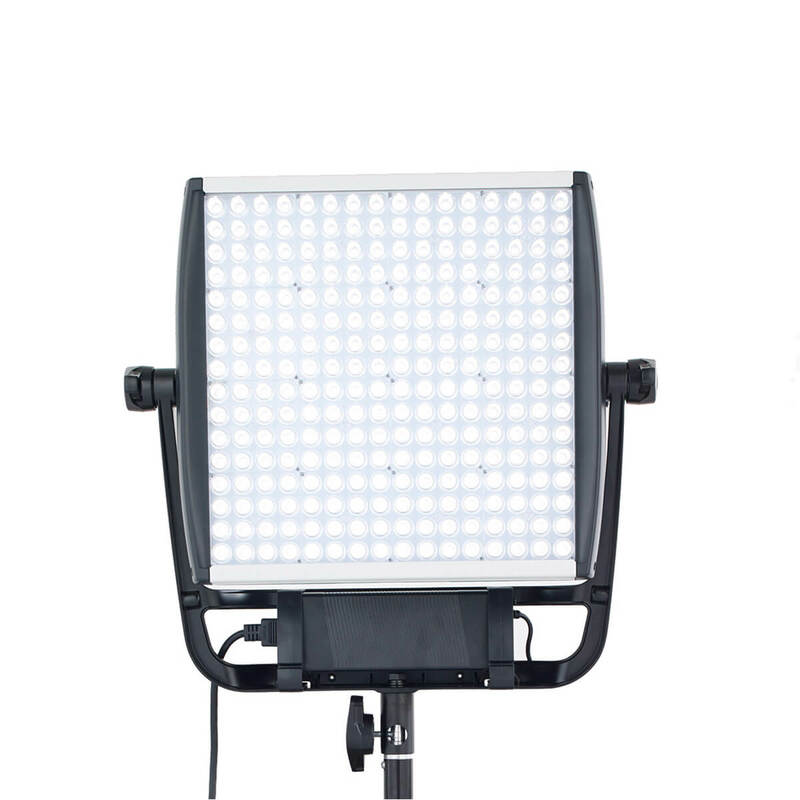 The ASTRA 1x1 EP Daylight panel with its mid-range intensity level builds on the legacy of the original 1x1 fixture, which revolutionized the lighting industry. This innovative daylight model was years in the making, with every design element of this next generation panel being meticulously crafted. 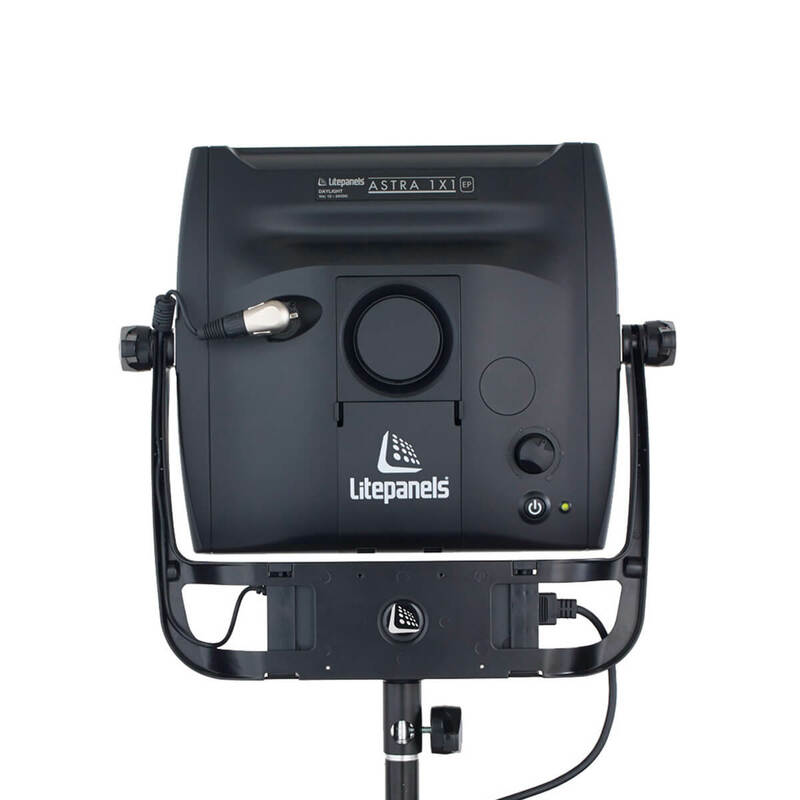 Following the Litepanels tradition of a one square foot form factor, the ASTRA series is designed with select premium quality, high CRI, surface mount LEDs and paired with custom designed TIR optics.